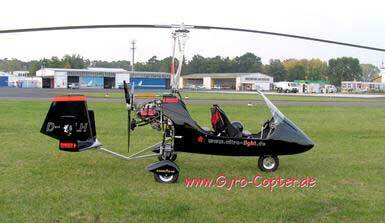 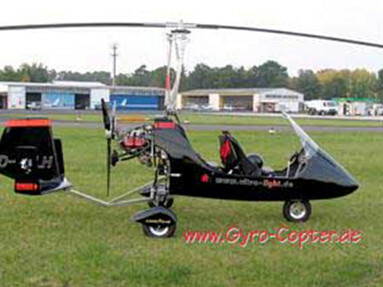 The MT-03 is a two-seat tandem autogyro. 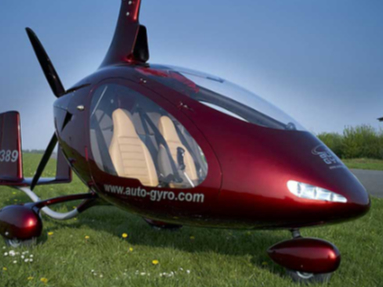 The tail unit, nacelle, propeller and the main landing gear are manufactured from composite materials. 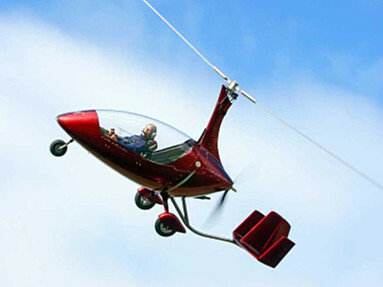 The airframe and accessories fabricated from stainless steel. 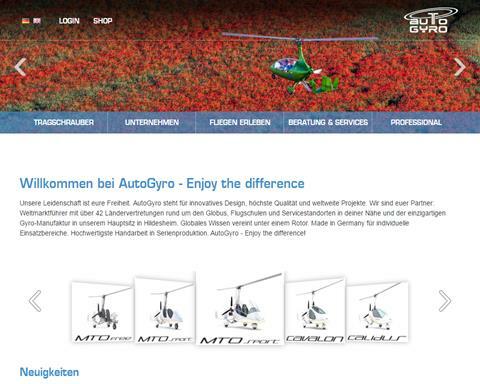 Manufacturer of the MT-03, MTOsport, Calidus and Cavalon autogyros.